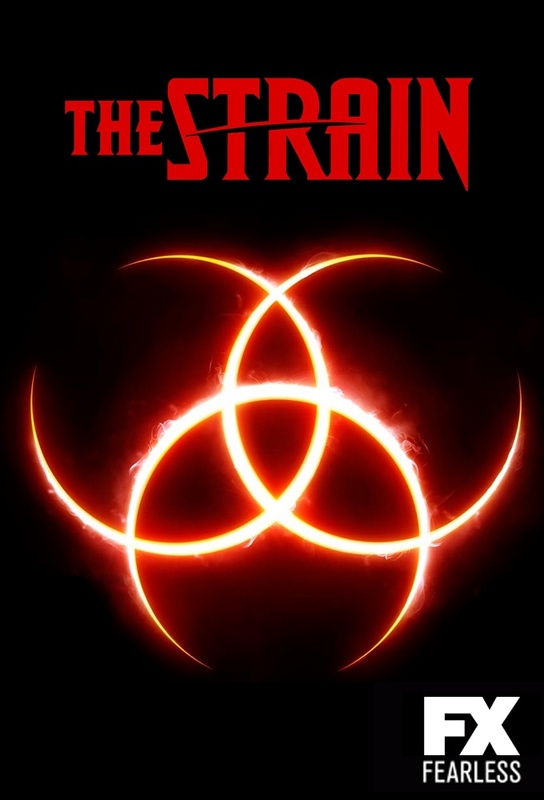 Season 1 of “The Strain” came to a close yesterday. For those who eagerly wait for next year’s season 2, let’s take a walk down memory lane with a collection of interviews from several of the cast members. During a roundtable discussion with several reporters/bloggers including myself, I had the opportunity to chat with Corey Stoll, Mia Maestro, David Bradley, Richard Sammel, Natalie Brown, and Ben Hyland. Check out the interviews of this talented group of actors as we recall this summer hit. Golden Globe nominee Corey (“House Of Cards”, “Midnight In Paris”, “The Bourne Legacy”) talks about playing a character that never gives up, wearing a wig, and his favorite episode. Award winning Argentinean actress Mia Maestro ( “The Twilight Saga – Breaking Dawn Part 2”, “Savages”, “Alias”) talks about the difference in working on vampire love story Twilight vs. vampire horror “The Strain”, being scared of watching horror shows, and how she was cast in the show. German actor Richard Sammel (“Inglourious Bastards”, “Casino Royale”) talks about how his character is different from the book series, the battle of good and evil, and his how character is not necessarily “bad” but simply has a “different” viewpoint. BAFTA Award winner British actor David Bradley (“Game Of Thrones”, “Harry Potter …”, “Captain America” The First Avenger”) talks about his character’s reckless behavior endangering other people’s lives and how he doesn’t necessarily see his character as a “good” guy but more as a flawed person. Ben Hyland (“House Of Cards”, “Marley and Me”) and Natalie Brown (“Being Human”, “Bitten”, “Cracked”) talk about their favorite episodes and how much they enjoy working with each other and the rest of the incredible cast. 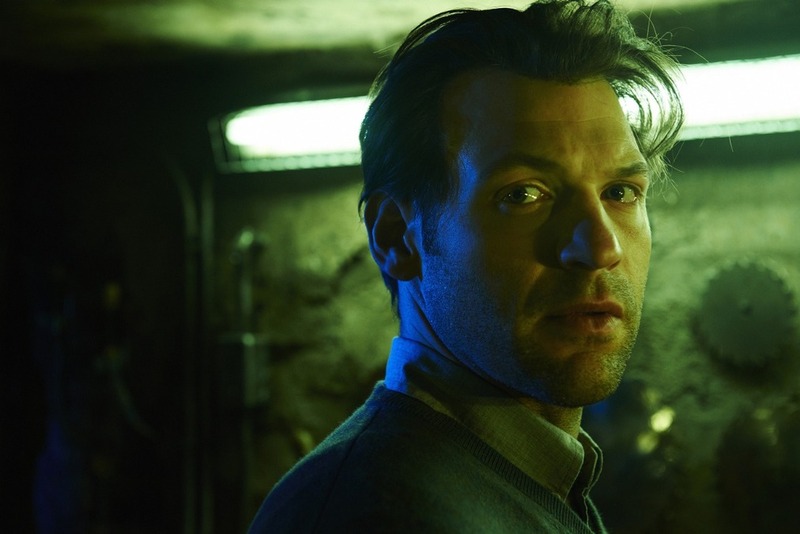 Ben also talks about how he has read book 1 from “The Strain” and Natalie talks about the choice of haircut for the character. Tune into summer 2015 for the season 2 premiere! Previous PostStarship Icarus – The Guys Who Provide Support For The Guys Who Explore Alien Worlds!Next PostGotham: A Cobblepot Conversation!